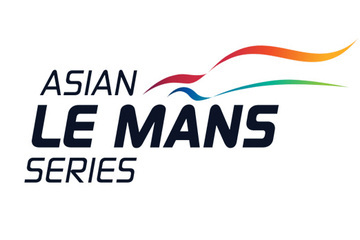 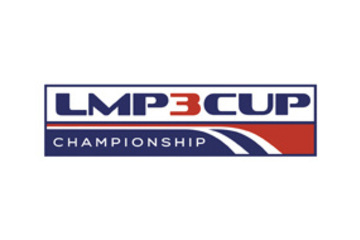 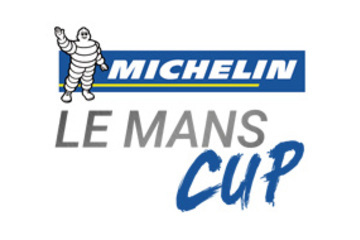 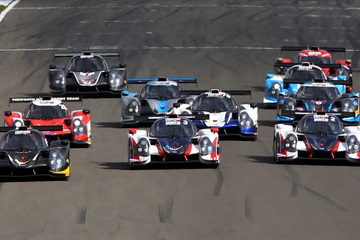 The Automobile Club de l’Ouest (ACO) introduced the LMP3 category in 2015 to reinforce the endurance racing pyramid and to help give teams and drivers easier access to endurance racing. 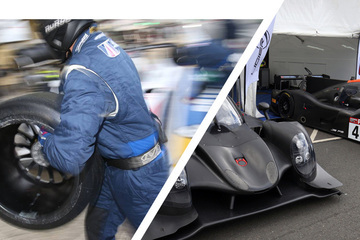 The philosophy behind the LMP3 car is to reduce running costs, while driver comfort, reliability and performance characterise the Ligier JS P3. 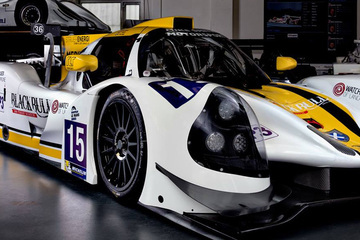 The cost of the car has been capped to €207,000 and over the course of 2016 and 2017, ten LMP3 championship titles were won with this car. 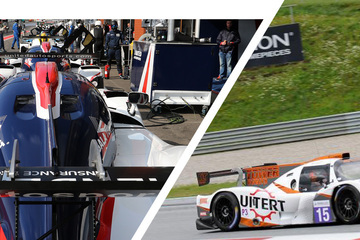 Ligier is one of five manufacturers selected by the ACO to build homologated LMP3 cars - Ligier, Adess, Dome, Ginetta and Riley. 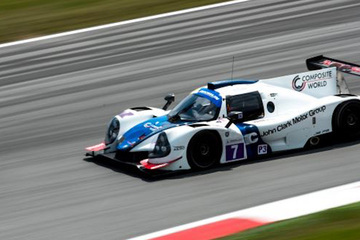 Each manufacturer runs a single power train consisting of a normally aspirated 420bhp V8 Nissan engine coupled to an X-Trac gearbox.